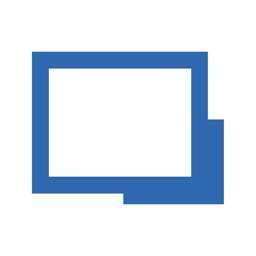 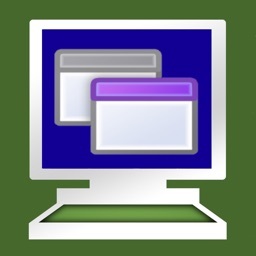 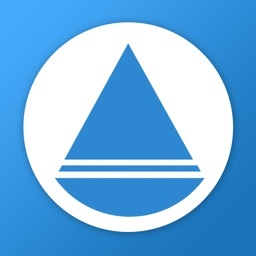 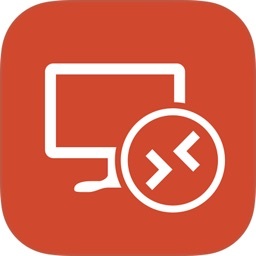 Remote Desktop Manager by Devolutions Inc. 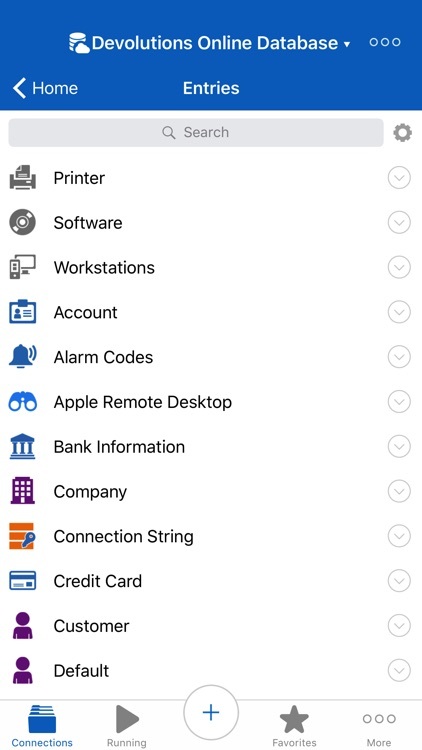 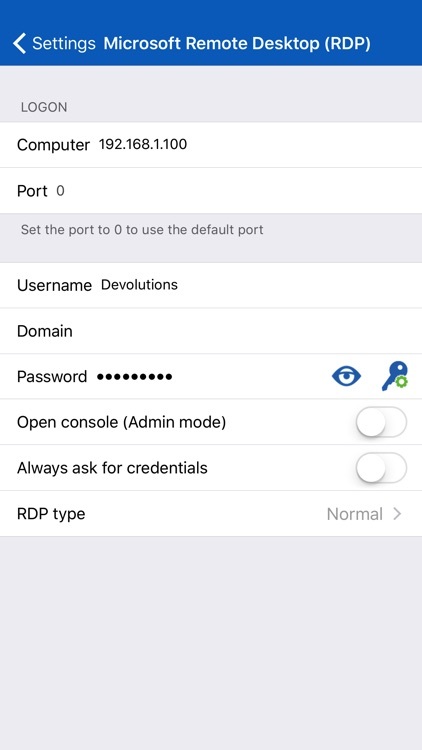 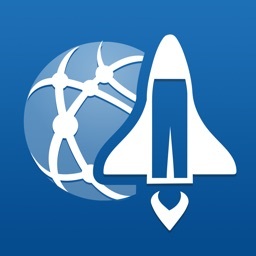 Remote connection and password management from your iOS device. 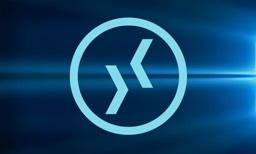 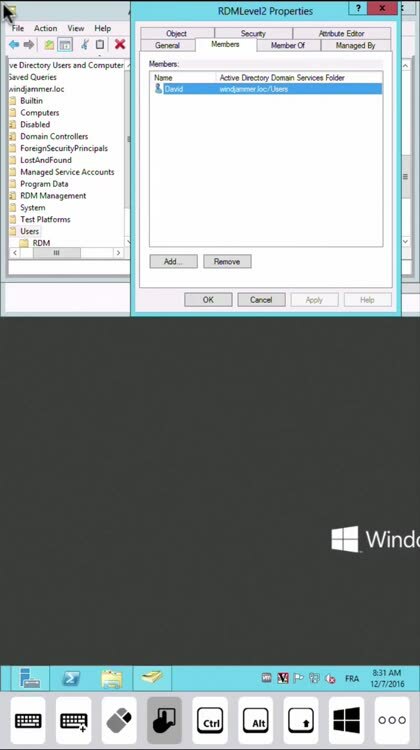 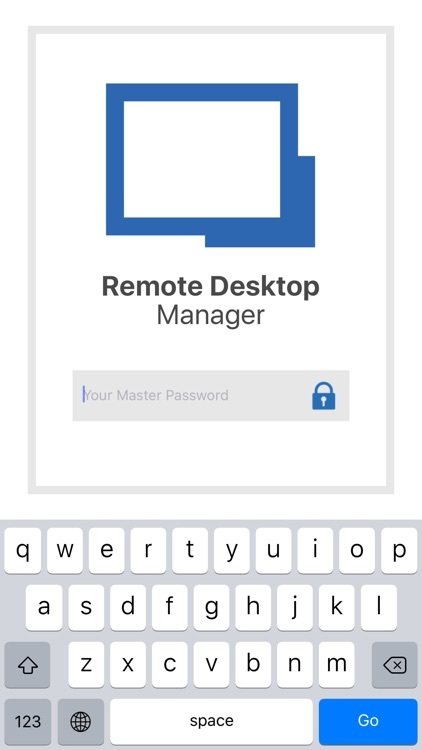 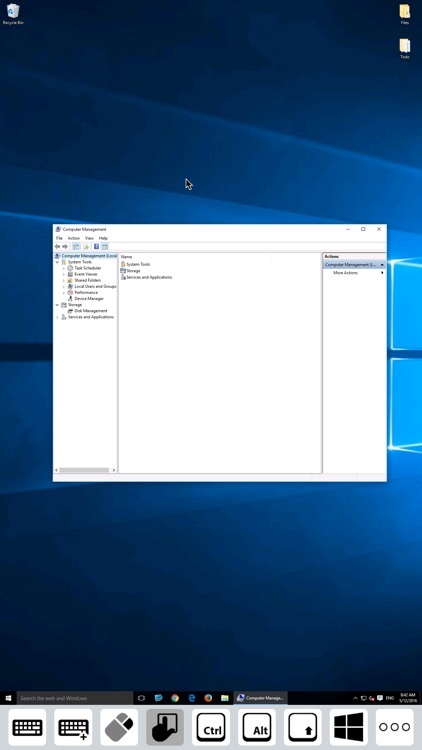 If you work in a team environment where you need to manage multiple remote connections and share login details with other users, Remote Desktop Manager is the perfect solution for you!